Posted on 27 June 2014 by Mattia in Burning Flame. What happened in Burning Flame in 2013? Posted on 16 December 2013 by Mattia in Burning Flame. This year, in addition to the usual Christmas greetings, we were going to share with you what happened during 2013 in our studio. We created a mini-site that contains a report, simple and easy to understand, carefully designed and accessible to all through the responsive development, which allows an optimal view from smartphones, tablets and desktop computers. Posted on 7 October 2013 by Mattia in Burning Flame. As announced few months ago, the development of mobile devices applications is now a part of Burning Flame’s services. Our aim is to design native applications for iPhone and iPad, giving an excellent user experience, without neglecting reliability and performance. The project types include database-based applications can be synchronized with web platforms and interactive catalogues to promote your products, with the ability to leverage different mobile technologies such as in-app purchases, gps, camera and accelerometer. To find out more, go to the app page. Posted on 24 July 2013 by Mattia in Burning Flame. We inform that our studio will be closed for summer holidays from July 29 to August 25. Posted on 12 July 2013 by Mattia in Burning Flame. A pre-holiday post to inform you about some news regarding our products and services. 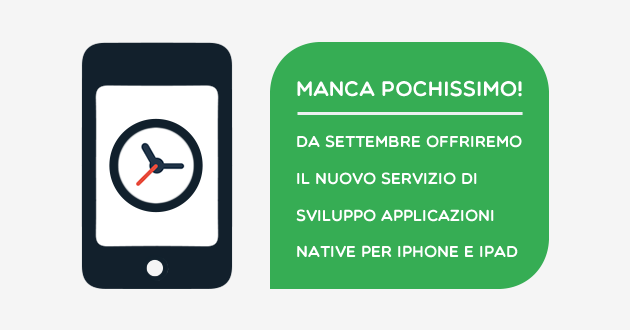 In september we will inaugurate our new service of iPhone and iPad applications development. We’ll soon publish a descriptive page about this new service that will add to web design, marketing and graphic design. The second news is about Adminio, our content management system. 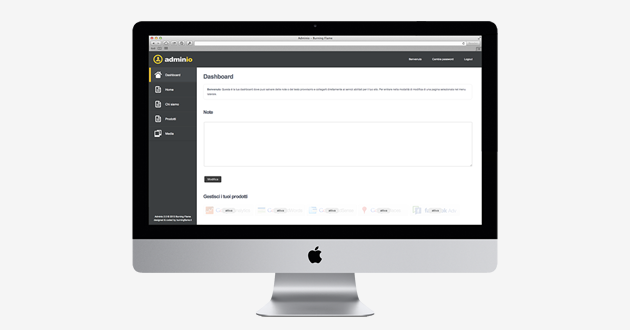 Version 2.0 is now ready, featuring a new design, inspired by the flat design. 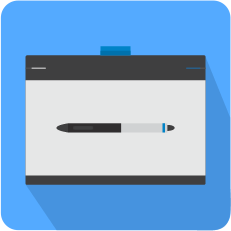 The layout automatically adapts to the size of the monitor and now includes an advanced text editor, so you can change the text of a website as in any other writing software. With the introduction of apps development we have decided to abandon Mobe, the creation of mobile web app. Mobe is now replaced by sites built with responsive layout that adapts contents to the viewing environment on computer display, tablets and smartphones.